Are you losing your hair? 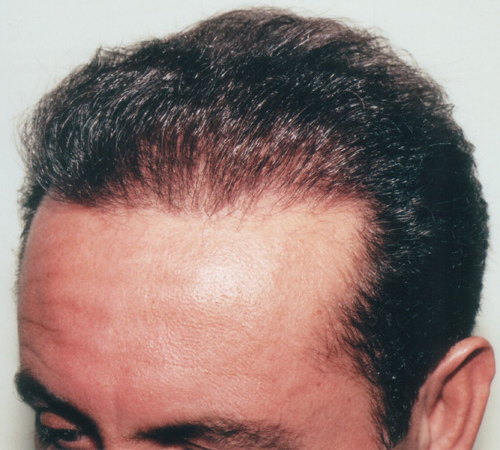 Are you considering having a NYC hair restoration procedure? Call our office today. 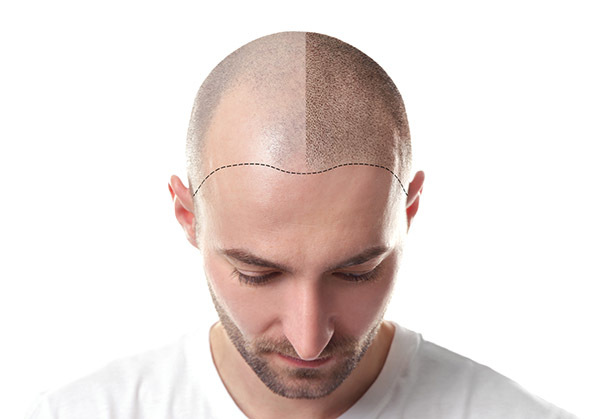 Our NYC hair transplant procedures are performed by Dr. Thomas Law with the help of a knowledgeable and experienced team of hair transplant medical technicians. 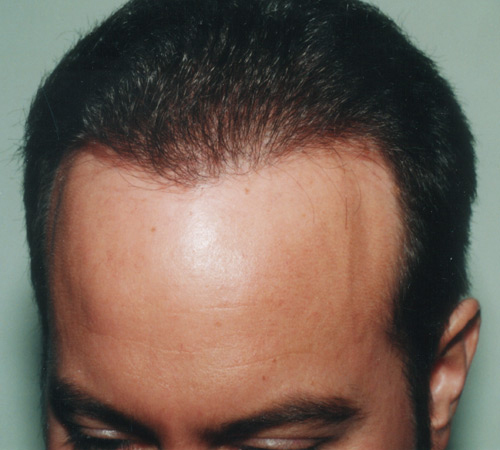 Dr. Thomas Law is one of the best hair transplant surgeons in NYC. 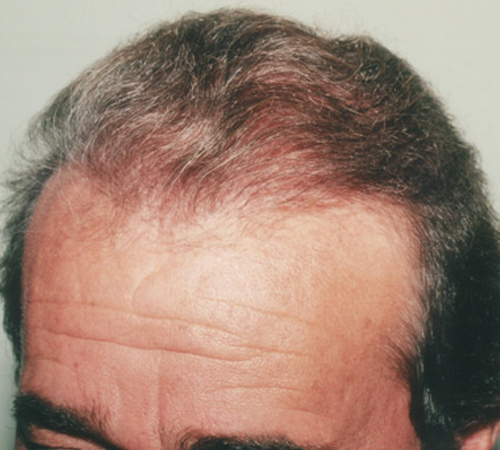 He offers professional diagnosis as well as treatment for hair loss to both women and men using the most advanced technologies and techniques. At our facility, we use technologies and hair restoration techniques that have been proven safe and effective in delivering excellent results. 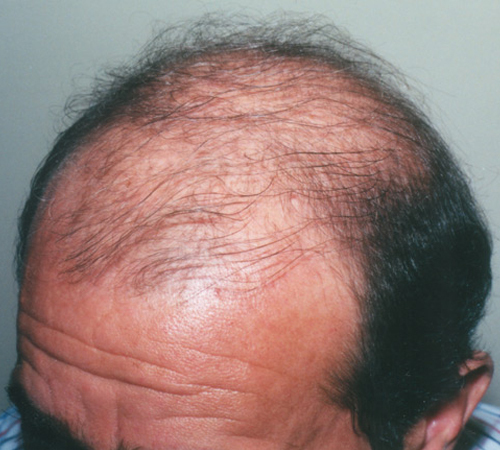 We take an approach that enables us to provide personalized treatments for hair loss. 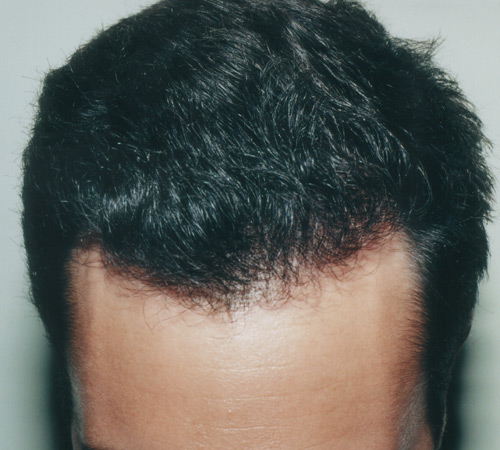 Once you visit our NYC hair transplant facility, Dr. Law and his team will use innovative methods to determine the most appropriate hair restoration procedure for you. 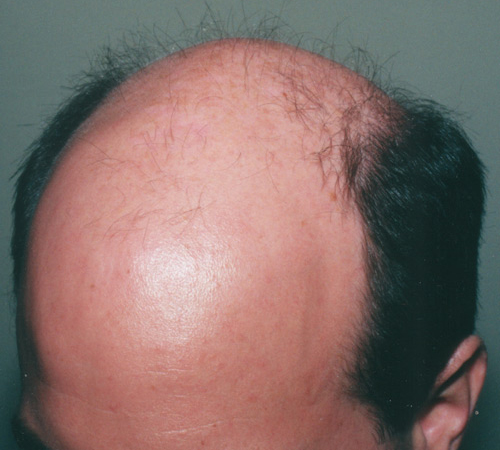 This will be followed by a minimally-invasive hair transplant procedure that will be conducted onsite. He can perform a FUE hair transplant or FUT hair transplant procedure depending on your condition and preference. Our team is knowledgeable about professional and personal obstacles that hinder patients from achieving the desired results from hair restoration procedures. As such, they act with precision and care throughout the procedure to ensure that you achieve excellent results. 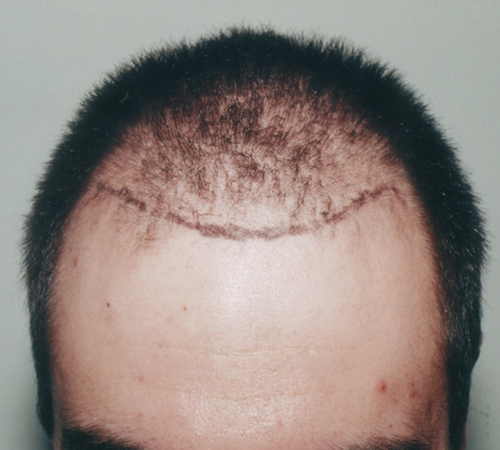 See our photo gallery for NYC hair transplant procedures. 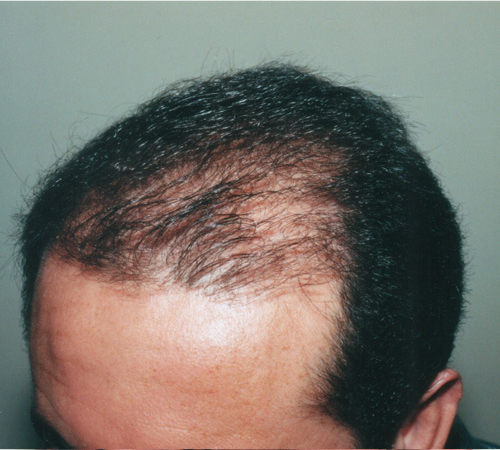 There are numerous advances in the hair restoration surgery field. These have led to the expansion of the human population that can now benefit from hair restoration procedures in New York City and Staten Island. Among the groups that are rapidly benefiting from these technical advances include young men and women. 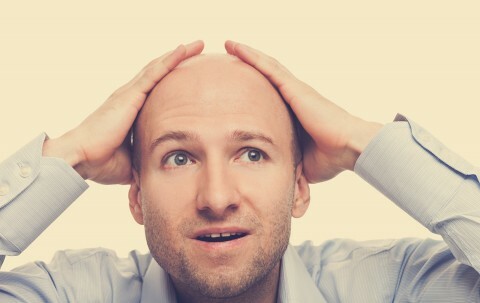 The micro-grafting technique for instance is benefiting young men and women whose hair loss problem is in its early stages. 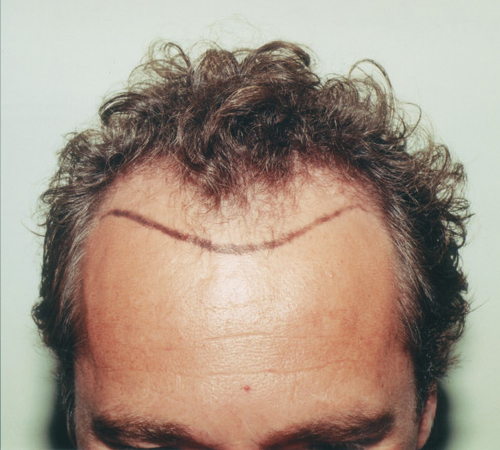 Dr. Law uses state-of-the-art hair transplant techniques to minimize visible scarring on the head of the donor. This entails the use of surgical techniques and modern healing strategies to make scars almost imperceptible. The ability of our team to create a healthy and natural hair look without leaving hair transplant surgery evidence behind enhances self confidence and satisfaction in patients. 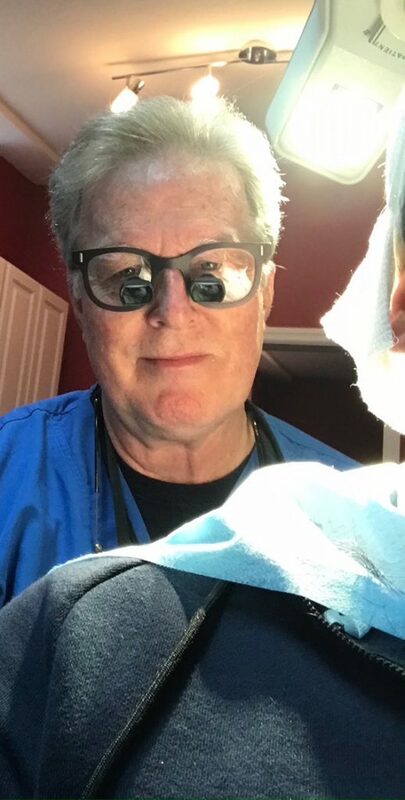 Dr. Thomas Law works with a team of NYC hair restoration medical technicians that are dedicated to ensuring that every patient gets the best care while undergoing a Staten Island hair transplant or NYC hair transplant procedure. From the receptionist to the clinical assistants, our team provides personalized services in a friendly manner. Each member of our team is selected for their professionalism, integrity, intelligence and dedication to ensuring ultimate patient care, comfort and satisfaction. Led by Dr. Thomas Law, our team has performed thousands of NYC hair transplant procedures successfully. What’s more, our staff continues to learn and develop better skills in hair transplant. Today, our team has extraordinary and unique expertise in graft handling, stereo-microscopic dissection, and ensuring overall patient comfort. We take pride in being the only Staten Island hair transplant facility where our physician is readily accessible to patients. And, ultimate satisfaction of the patients is always our priority. We ensure that you receive optimal care throughout. If you have a question about our hair transplantation, consultations, or post-operative care, don’t hesitate to call Dr. Thomas Law. Nevertheless, expect the best hair transplant NYC once you choose our us. Due to recent advancements in surgical techniques and technologies, hair transplantation now offers permanent natural results that are far superior to those of the past. Today, these improvements have created unprecedented interest and demand for surgical hair restoration as the method of choice for conquering hair loss, and returning confidence, self-esteem, and a youthful appearance. I maintain a private medical practice dedicated exclusively to the evaluation and treatment of patients with hair loss. Each patient benefits from my personal attention and open, honest communication. Our patients also find that since I’m a solo practitioner, fees are lower than those found in high overhead centers or clinics with dozens of staff members. I am confident in my abilities and approach and want my patients to share in that confidence. To gain a better understanding of the procedure, as well as my background, experience and philosophy, I encourage you to schedule a free private consultation. Together we will discuss your concerns and arrive at a mutual understanding of desired results and set reasonable expectations. After all your questions are answered, you will be prepared to make the important decisions necessary to begin. 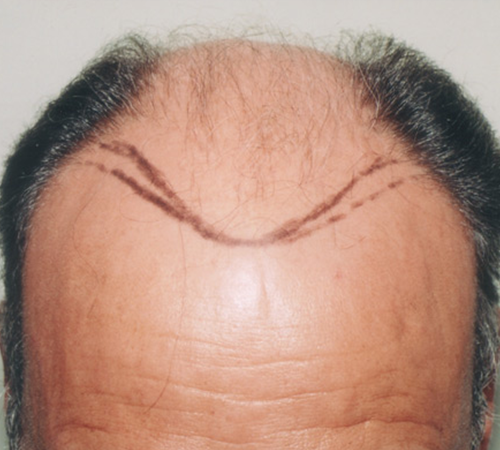 Whether you are considering a NYC hair transplant for the first time, are unsatisfied with inferior results received previously, or just paid too much, we welcome your call and look forward to meeting you soon. Thomas A. Law, M.D. P.C. 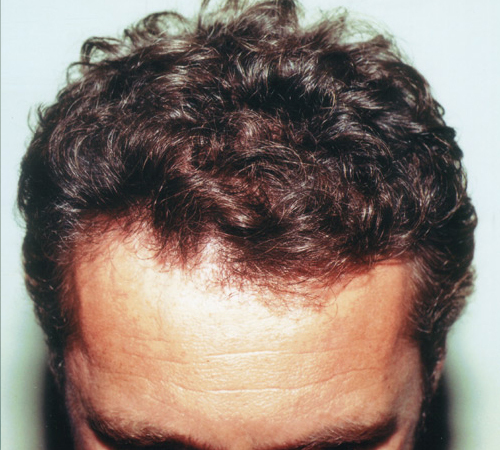 Follicular Unit Extraction (FUE) and Follicular Unit Transplantation (FUT) are both minimally invasive surgical techniques employed for hair transplants. Current medications, herbs and shampoos can slow hair loss and re-grow some hair. Additionally, Dr. Law can perform NYC hair restoration surgery to correct hair loss and create a natural looking hairline. Moreover, technology break through within the last ten years have led to many new options and techniques that make hair restoration safer and easier for patients with more results. 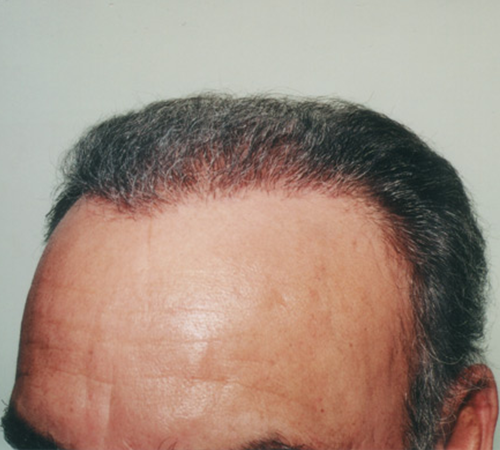 It is not uncommon to use a combination of hair transplant techniques to produce the best results. 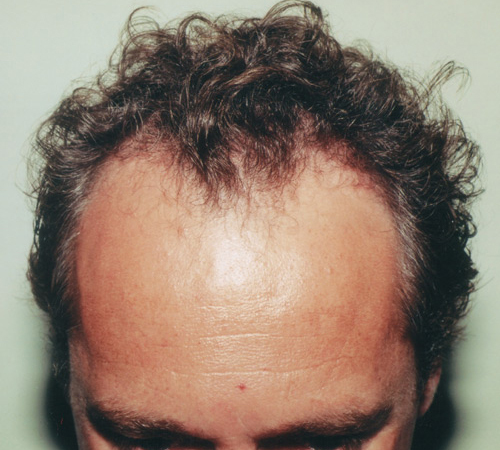 The type of hair restoration surgery chosen depends on the extent and pattern of hair loss, along with patient’s individual situation, lifestyle, and desire. 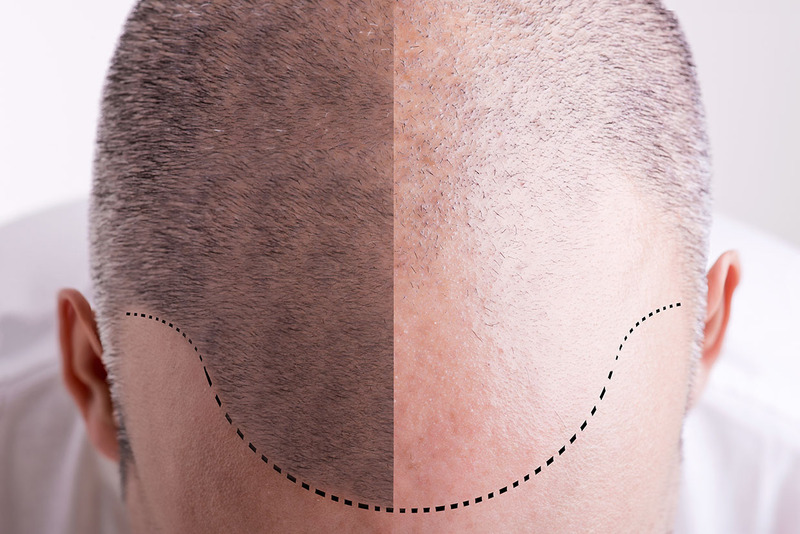 NYC Hair Restoration Surgery is based on the principles of donor dominance, which means that hair from healthy donor sites will take root and grow normally when transplanted into balding, recipient areas of scalp. 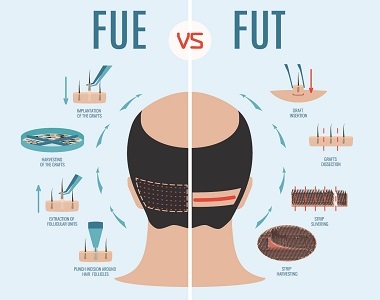 Follicular unit transplantation hair restoration surgery first involves removing a small strip of hair bearing scalp from the back and sides of the head. 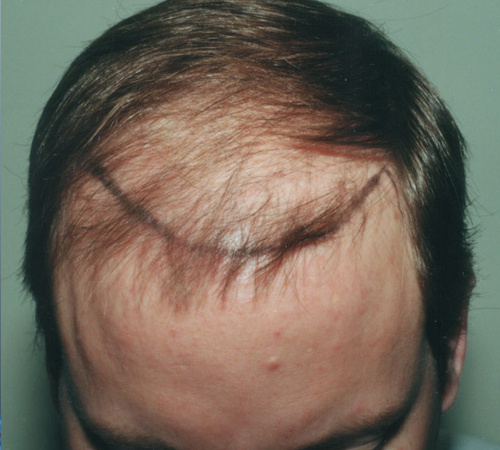 This “donor region” contains hair which will grow throughout a lifetime. The area from which the strip is taken is carefully repaired, usually resulting in a very narrow incision line easily hidden amongst the hair. The harvest strip of hair bearing scalp is then microscopically divided by a skilled surgical team for replacement in the balding areas. These grafts may be processed into a variety of different sizes depending on each patient’s specific needs and conditions. In recent years, the use of very small grafts, particularly at the hairline, has become very popular. 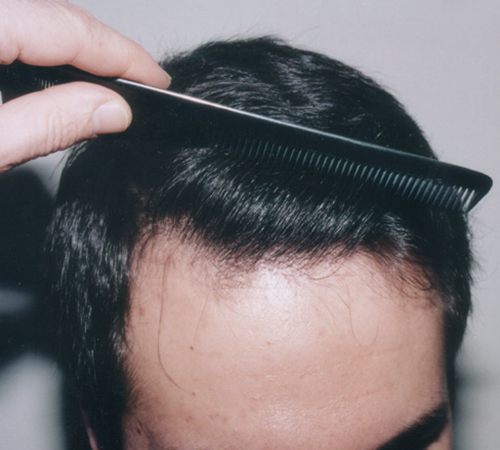 These follicular unit grafts grow out much like normal hair and are virtually undetectable. 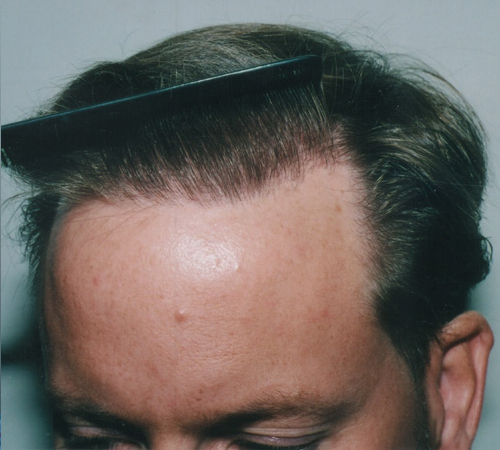 Double follicular unit grafts may be recommended to obtain more density behind the hair line in special cases. 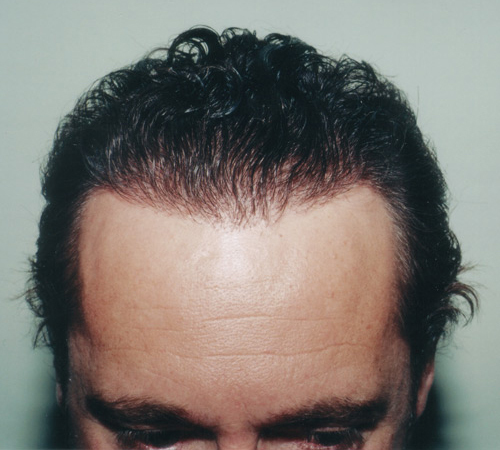 The hair transplant procedure is performed using local anesthesia at the office of Dr. Law. This translates into added convenience and cost-effectiveness for the patients. 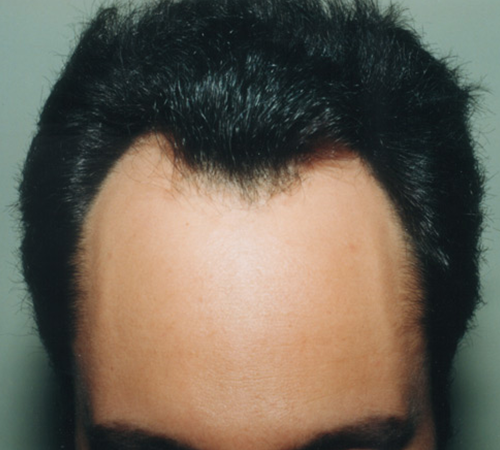 Are you looking for a NYC Hair Transplant?